Over the years, the Motherless Daughters Ministry has supported thousands of women on their mother loss journeys. Although our stories are different, we often find common threads. 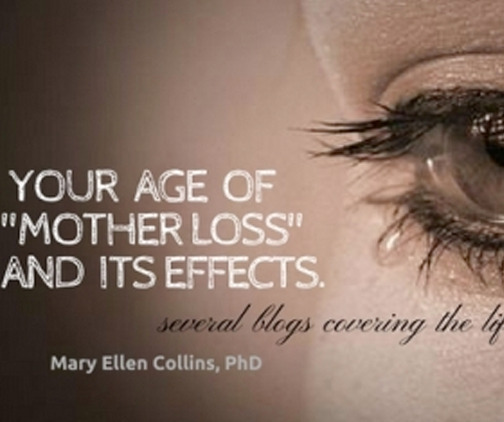 No matter when or how you experience mother loss, it drastically changes you. Here are some of our most popular blogs to help you understand how your age of loss still affects you today. Comment if you relate to these and share with others who need to know about this.